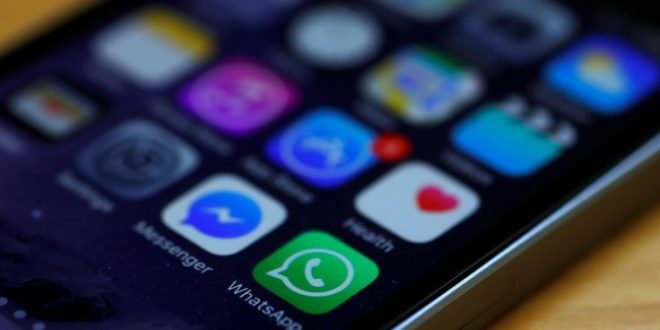 The Facebook owned messaging app, WhatsApp, crashed earlier today around the world. DownDetector, a website which tracks connectivity of websites and online servers, indicated that major problems are currently spreading across Europe. It claimed that the outages first started at approximately 7:10. There has been no official confirmation from WhatsApp. Swathes of users found that connectivity was either patchy or non-existent and were unable to connect even over Wi-Fi. “Whatsapp down in Bucharest, Romania right now, it says it’s unavailable and to try again in 5 minutes,” one user wrote on DownDetector. In May earlier this year the service suffered a similar mass blackout when it was offline for roughly two hours. Normal service eventually resumed but no cause was ever revealed. As expected, social media platforms immediately lit up, with users taking to Twitter to vent their frustration and, of course, spread memes about the ongoing outages.